Children learn creative & musical jazz on their favourite rhymes along with opening their bodies in a joyous atmosphere of Being, Becoming & Belonging. Children participating must be toilet trained. A parent/nanny must wait in the waiting area until class is in progress. Children's exuberant energy is channelized in jumping, climbing, hanging, tumbles, rolls & many such freehand exercises from gymnastics. This program nurtures a child's interest in dance while increasing coordination, concentration levels, cooperation, flexibility and ability to follow instructions. Children learn demi-characters, postures, discipline & barré work. If you see potential & interest both in your child then an early start in performing arts would be a great idea. Early Birds are at the perfect age to mold their body smoothly and training for 4 - 6 hours a week can channelize their energy perfectly. The Junior Dance Program comprises of Modern Jazz, Musical Theatre, Modern Hip-Hop & Modern Contemporary dance in an organised fashion, allowing students to be expressive about their choreographic movement and helping them explore dance fully at this perfect growth age. Juniors take a step ahead from learning demi - characters, postures, barré works and try center work with ballet compositions on classical and modern music both. Students with potential also try full pointe ballet. This is a CSTD certified Program. The senior most disciple of Pt. Durga Lal, Kathak Maestro from Jaipur Gharana - Pandita Uma Dogra is a Kathak soloist, a choreographer and a teacher. Being a teacher to Artistic Director Sumeet Nagdev, she has taken keen interest in meeting dancers from the contemporary genre and enjoys sharing her knowledge of Kathak to dancers and students from various backgrounds. 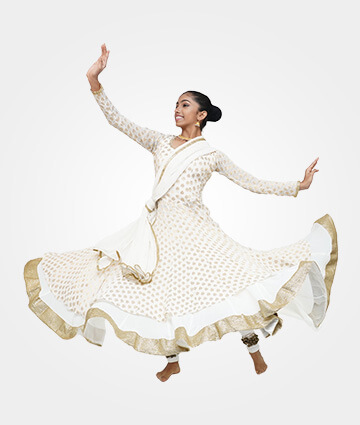 Her classes will focus on the basics of Kathak as well as her unique vocabulary which she has developed over 4 decades with the guidance of her Guru. Learn from Manik Paul a young artist from Arunachal Pradesh and winner of India's Got Talent season 6. 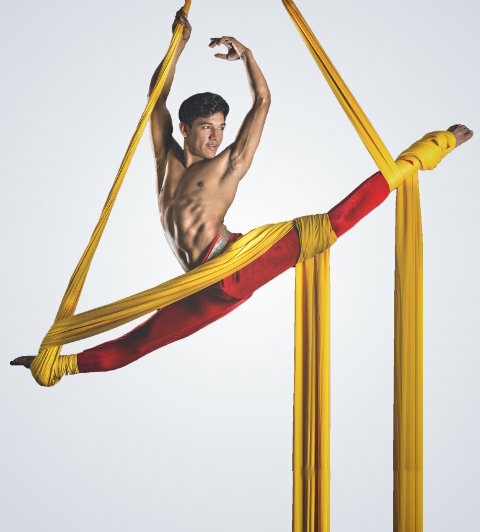 He hasn't looked back ever since and is considered one of India's leading Aerial artists. Being a dance student of Sumeet Nagdev Dance Arts, Manik has now excelled in Aerial arts with dance movement as well. 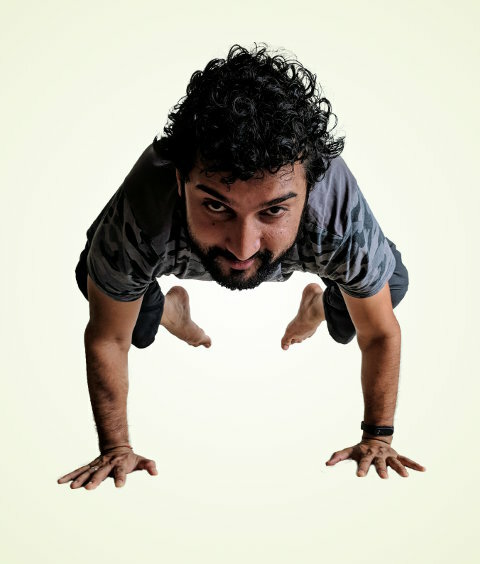 Manik's class is open to all aspiring students, dancers, athletes and absolute beginners too aged above 7 years. Juniors are challenged with flips, saults, stretches, back bends and physically challenging movements along with exercises from Calisthenics, Yoga & Pilates (CYP) that improve their agility & balance. In this program, one not only opens their muscles to reach out or turn out, but also learns to contract, expand, release and create a sphere of imagination to their movement. Improvisation is also propagated in routines and repertoires taught along with creative choreographic patterns. 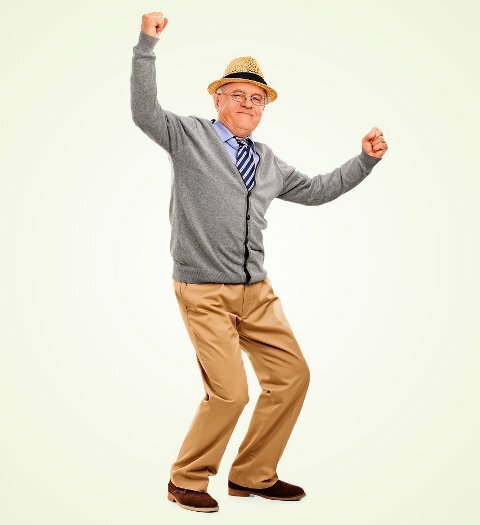 In the Modern Hip-Hop Program, students can groove, bop, lock, pop, spin, freeze and bring out their urban expression. The class is high on intensity and uses improvised skills of students along with choreographies on popular numbers. Pirouette, shuffle, leap, sing & perform - The Modern Jazz Program is an absolute performance based program that uses a planned content along with challenging the students with jazz vocabularies and choreographies. This is a CSTD certified Program. Class only for students above 50 years of age. Students practice Calisthenics, Yoga & Pilates (CYP) that include freehand self stretching techniques, postures and asanas, contracted holds along with some TRX & Hanging Rods; all of the techniques that assist in making an athletic body followed by some hand-stands, cartwheels and flips. In the Bolly-Hop Program, students groove to the most upbeat and enjoyable Bollywood & Hip-Hop songs in a non-stop, energetic & exciting manner. The class brings the joy to fitness. In this program students learn fundamentals of acrobatic gymnastics such as cartwheel, somersaults, hand-stands and back walkover advancing through hopping, skipping, jumping, running agility and coordination skills. The class helps develop a very high level of strength and flexibility. Focusing on core strength and asanas from yoga that assist in fat burn and rejuvenation of the body.